David Israel created Twin Peaks Tour almost two years ago, but his path to that decision began when he was a 16-year old-living in Seattle. ”Twin Peaks” was a smash television hit back in the 1990s, popularizing the beautiful gloominess of the Pacific Northwest and introducing audiences to variety of eccentric characters and supernatural entities. Yet the show was not to last; the show was canceled after the second season failed to earn the stellar ratings that first season achieved. Despite the cancellation, the show was not lost on die hard fans like Israel. His love for the show sent him on frequent trips to Snoqualmie and North Bend, where much of the filming for “Twin Peaks” took place. But the Twin Peaks Tour didn’t materialize until two decades later, when Israel entertained a few friends from Germany with an improvised tour of Twin Peaks. The couple was impressed, and told him that he should consider making a business out of his tour. Israel didn’t think much of the suggestion until he did a bit of research on the matter himself. “There was only one tour company that was offering a tour,” Israel said. It cost tourists $350, and only showed them a handful of locations from the show. The rest is history. The tour was immediately popular, allowing Israel to leave his bar manager job at The Neptune Theater. During his busy season in the summertime, Israel does two-a-day tours, every day. This past summer, Israel said there were only two days where he didn’t give any tours. “I don’t even consider it work to be honest, I just love to do it,” Israel said. Israel dons an FBI costume, and adopts a character reminiscent of “Twin Peaks” protagonist Dale Cooper for his job. 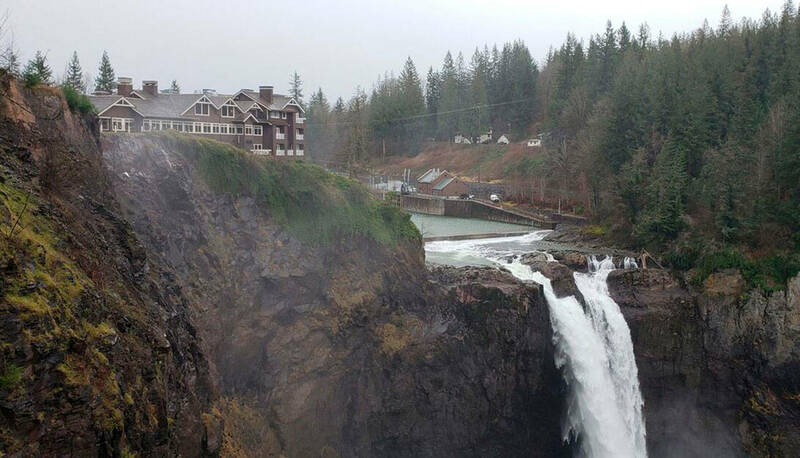 He takes fans to the iconic shooting locations like Snoqualmie Falls and Tweed’s Cafe, all underscored by the moody Twin Peaks soundtrack. He even peppers in “Twin Peaks” trivia for the discerning fan. Israel offers three different tours as apart of his business model. 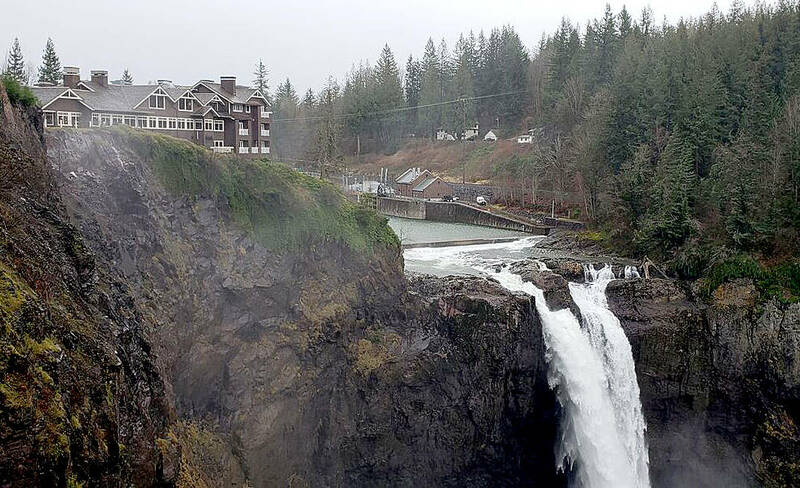 The first tour shows tourists locations from the first two seasons of “Twin Peaks.” The second focuses on locations used in the recent third season of the show. Israel also offers a combined tour, with locations from both tours mixed together. The first two options cost $95 per person, lasting 3-4 hours. The combined tour costs $185 dollars and lasts 5-6 hours. “I am so honored that I get to do this for a living,” Israel said with an enthusiastic, boyish smile. He’s had fans from Australia and the U.K. come to him for the tour. Even newlyweds have come to him for a tour as apart of their honeymoon. “I feel like I make some people’s dreams come true,” Israel said. David Israel can be reached at (206) 723-5201 or by email at twinpeakstour@gmail.com for tour scheduling.